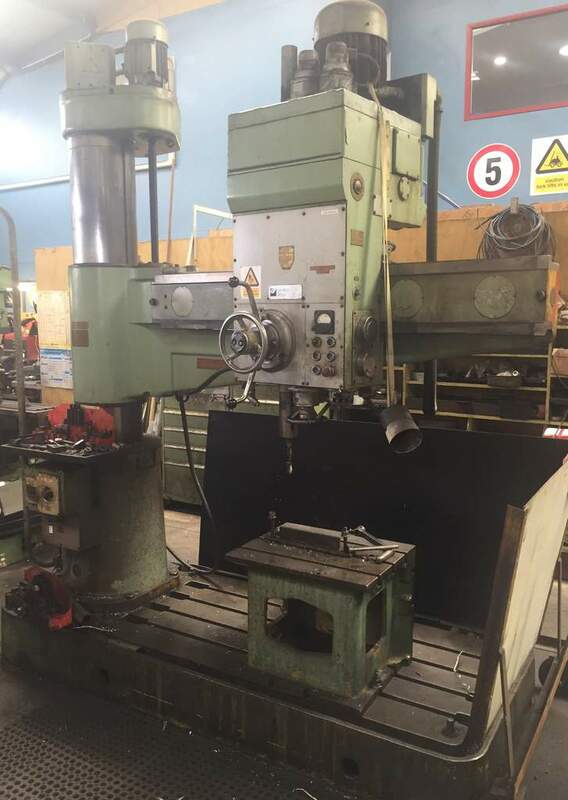 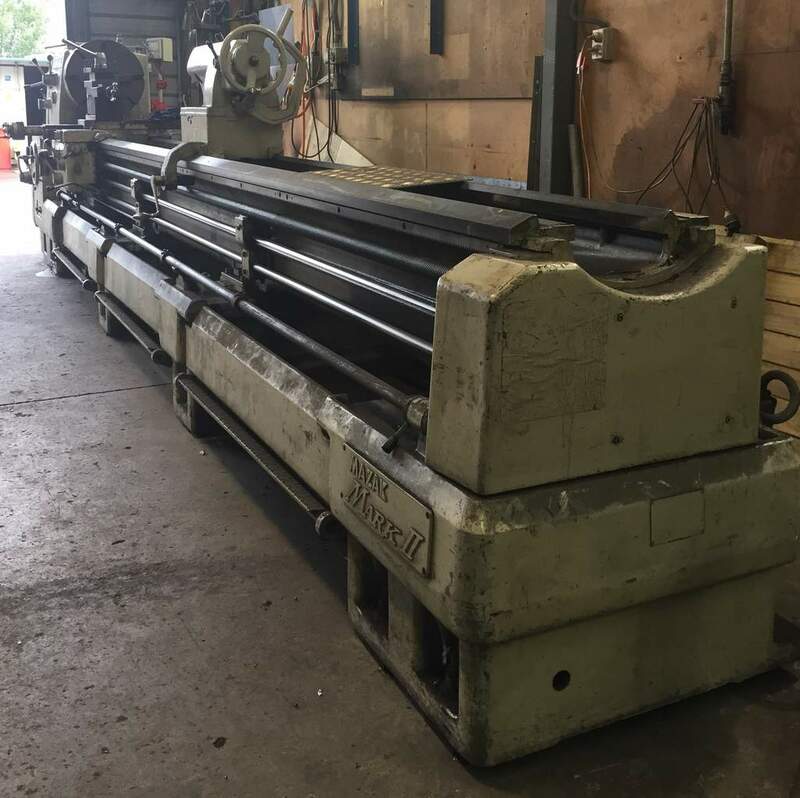 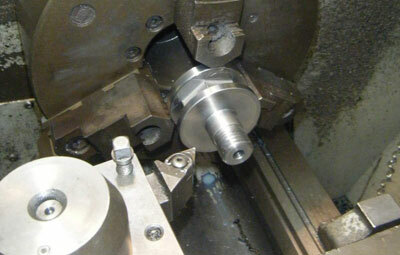 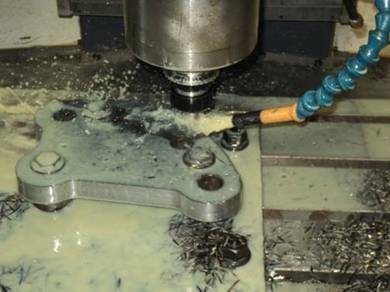 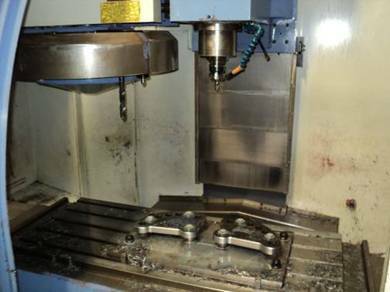 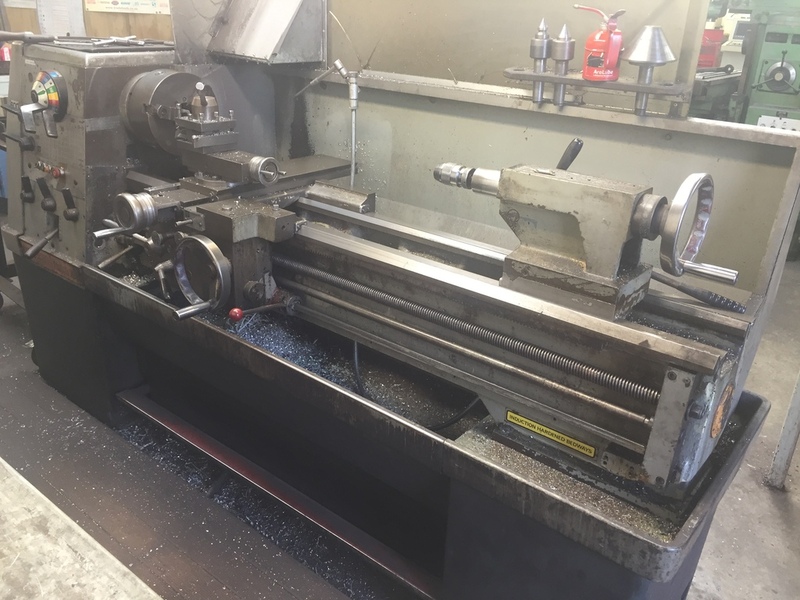 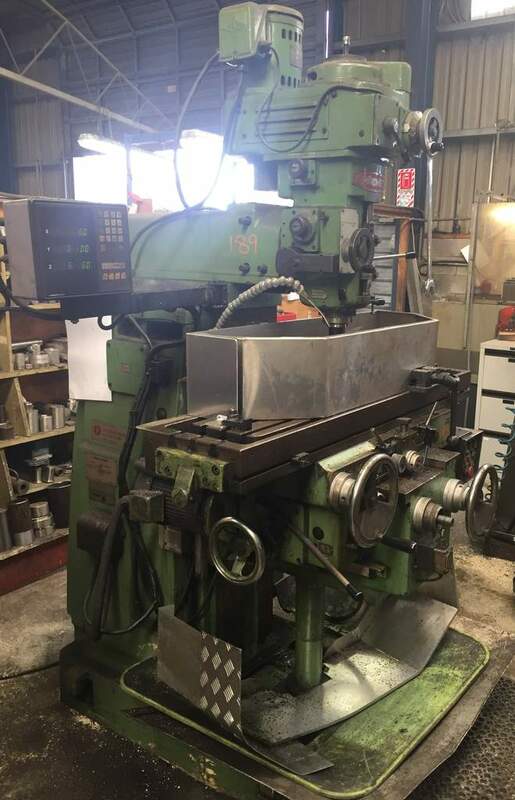 At Ashhurst Engineering and Construction, we have a well-equipped, machining shop, where we can machine a wide range of items and all types of materials. 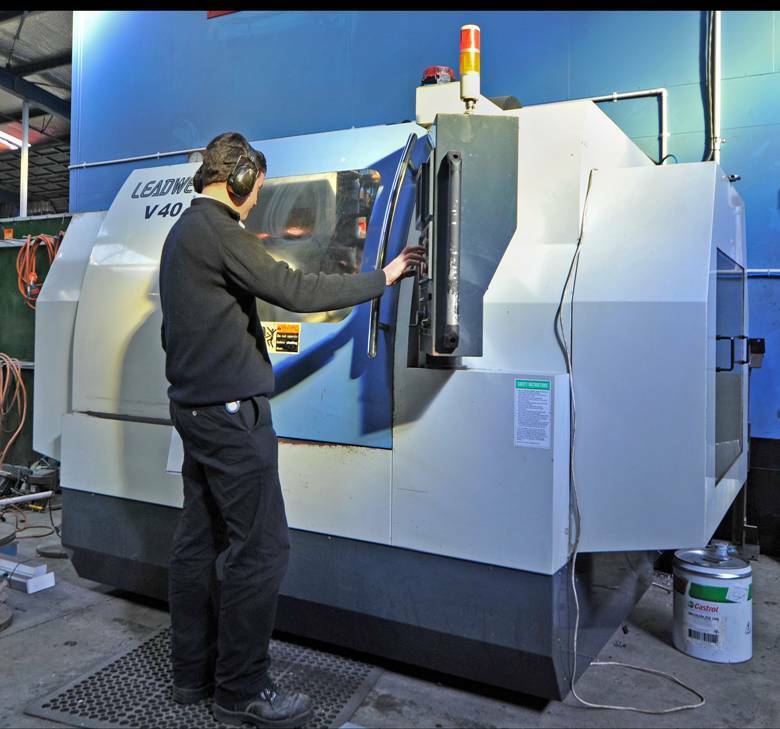 Our qualified Maintenance & Diagnostic Engineers can machine castings to exact tolerances and manufacture components from materials including: alloy, stainless steel and aluminium. 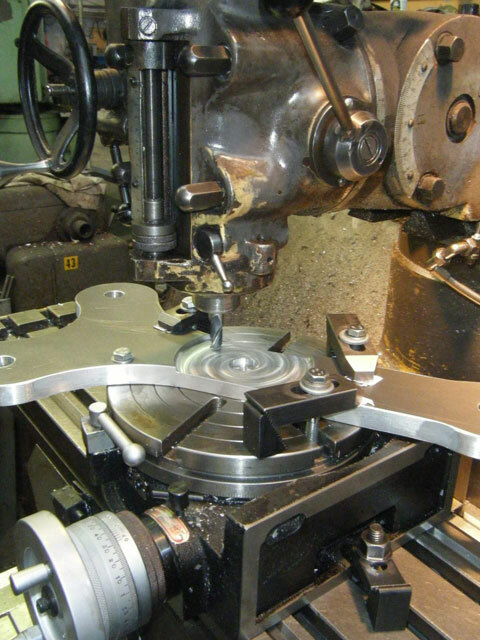 ISO9001 Certified: 2008, which ensures quality systems and processes throughout the business. 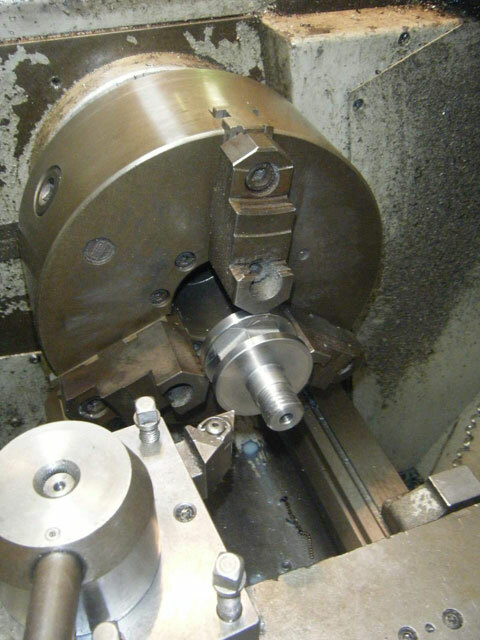 We can work to your exact specifications from a standard schematic drawing, or design solutions to meet your requirements.